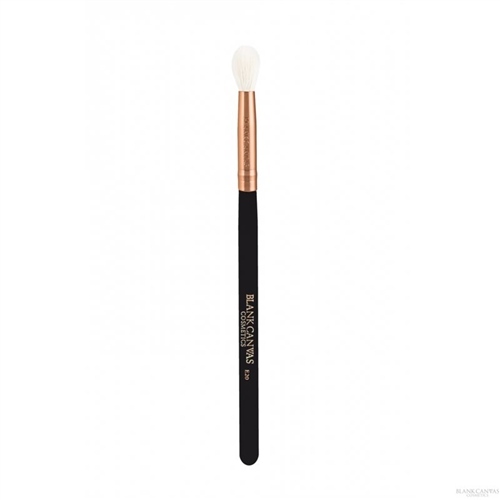 The E20 is an essential eye brush from our Dimension series. Handmade from extra soft, high quality, easy to clean natural fibres. The E20 is a superior crease blender that allows you to blend so seamlessly that it practically does the work for you! This brush is best used with powder products.